In the history of literature, there have been a large number of child heroes. Some of them endeared themselves to the readers for their naughtiness while others had tragic stories to tell. Whatever the case may be, both adults and children have fallen in love with these characters, found friends in them and even imitated them. The names in this list are surely among the most influential most beloved child characters in the world of English literature. Created by Swedish author Astrid Lindgren, Pippi Longstocking is a rebellious nine years old who appears in the book named after her. Living in a big house in the town, this red-head pig-tailed girl possess superhuman strength so much that she can lift her horse. She has a monkey too. With her friends Tommy and Annika, she goes on various adventures, defying the nasty adults. She is a defender and champion of the weak members of the society. At number nine in our list of most beloved child characters, is a genius girl created by Roald Dahl named Matilda in the book named after her. She taught herself to read when she was only three. By the age of six, she had perused through her local library. With a set of neglectful parents and ridiculous, evil teacher, she finds a way to express her indignation in telekinesis. Maturity and mischief balance each other in this little girl, who is loyal to anyone sympathetic to her. Dorothy Gale is little orphan girl created by author L. Frank Baum, introduced in the book ‘The Wonderful Wizard of Oz’. 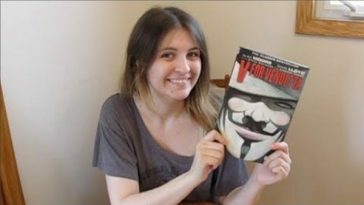 She is the protagonist of the novel and its many sequels. 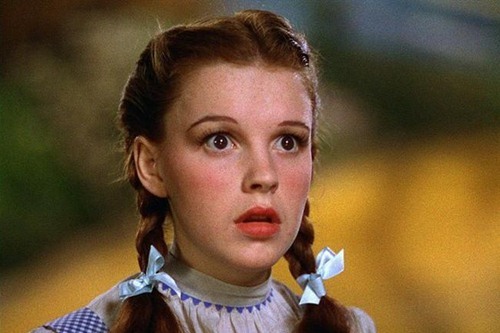 After her house in Kansas is carried away in a cyclonic storm, she embarks on a journey to the magical Land of Oz. There she meets the famous Wizard of Oz and has strange adventures before eventually returning home with the help of her silver shoes. In the sequels she becomes more attached to Oz than her home. Peter Pan is a symbol of eternal childhood. He was created by Scottish writer J. M. Barrie in 1902. His first appearance was in the book ‘The Little White Bird’, as a minor character. The play ‘The Boy Who Wouldn’t Grow Up’, presented two years later, made him a popular character. Peter never grows up and has the ability to fly. He is also a skilled swordsman and mimic. In his homeland, the Neverland, he is the leader of his gang, known as Lost Boys. His age is not specified by the author, leaving it to the readers’ imagination. Peter Pan ranked seventh in our list of most beloved child characters in literature. This devious and troublesome boy was born out of the pen of American writer Mark Twain. He is the hero of 1876 novel ‘The Adventures of Tom Sawyer’. He lives with his Aunt Polly, Cousin Mary and half brother Sid in the fictional town of St. Petersburg. Tom is the reason for many headaches of his aunt. His best friends are Huckleberry Finn and Joe Harper. Tom also appears in three other finished novels by Twain as well as some of his unfinished works. Nobel Prize winning British writer Rudyard Kipling created this feral boy who went on to become his most popular creation as well as one of the most beloved child characters in English literature. Mowgli first appeared in the short story in the ‘Rukh’ in 1893. Later he was introduced as the protagonist of the Jungle Book series. Mowgli is an orphan who was lost in the jungles of central India and was raised by a pack of wolves. He has superior hunting skills, thanks to the training by the wolves. Baloo the bear and Bagheera the Black Panther are his friends and protectors. His biggest enemy is Shere Khan, a ruthless tiger. Created by renowned American author Mark Twain, Huckleberry Finn was introduced as a friend of Tom in the Adventures of Tom Sawyer in 1876. He is the hero of the 1884 book ‘The Adventures of Huckleberry Finn’. Huck is the son of a drunkard who doesn’t spare a moment to think about his son. He, with a fugitive slave named Jim, begins a voyage down the Mississippi, a journey that brings about maturity in him. Created by Charles Dickens, ‘Oliver Twist’ is the hero of the novel published in 1838. 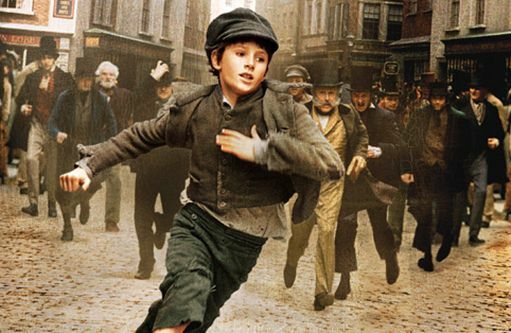 This lonely orphan escapes from his workhouse and unfortunately lands among a gang of thieves and pickpockets headed by Fagin. He is finally able to escape the gang and find a home when he is adopted by Mr Brownlow. It’s a heartbreaking story of courage, hope and goodness. Any doubt on why Oliver Twist made it to the thirst position in this list of most beloved child characters! Who hasn’t heard about the little girl named Alice and her adventures in the Wonderland? Created by Lewis Carroll, Alice was a curious girl who while following a white rabbit, falls into a hole in the book ‘Alice in the Wonderland’. She reached a magical land where she met interesting creatures and had wonderful experiences. She also appears in the book ‘Through the Looking Glass’, by the same author based on the game of chess. 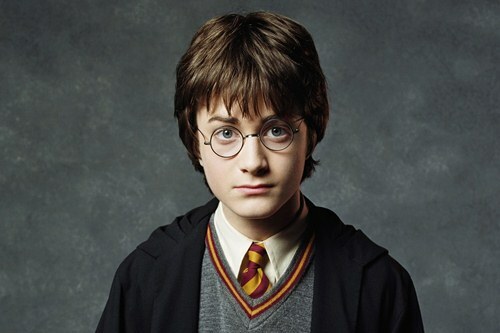 Harry Potter, the invention of British author J. K. Rowling, is undoubtedly the most famous fictional child of our times. Also known as the Boy-Who-Lived, this bi-spectacled boy wizard first made his appearance in 1997 in the novel ‘Harry Potter and The Philosopher’s Stone’. He has created for himself a huge fandom across the world. His school life in Hogwarts School of Witchcraft and Wizardry and adventures with friends Hermione Granger and Ron Weasley, defying the evil wizard Voldemort, have been chronicled in seven novels, all of which were adapted into blockbuster films. Did we miss any of your most beloved child character? Do tell us in the comment section below.